SKU: SHMTBR. 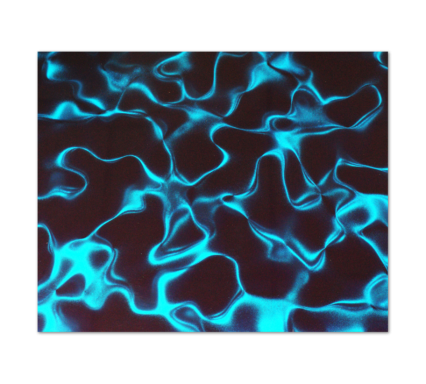 Categories: Bathroom Mosaics, Glass Mosaics, Kitchen Mosaics, Reflections Textured. Tags: Brown, Glass, Reflections, Textured. Glistening, glamorous and glossy look. 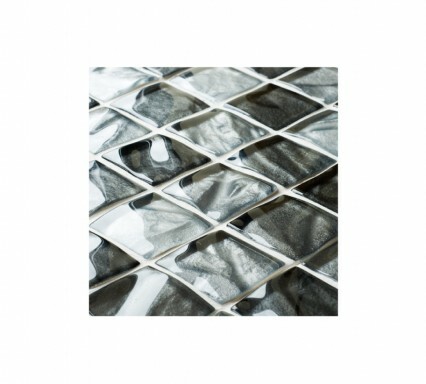 Small but perfectly formed, the Textured glass mosaics are a ravishing way to express yourself. 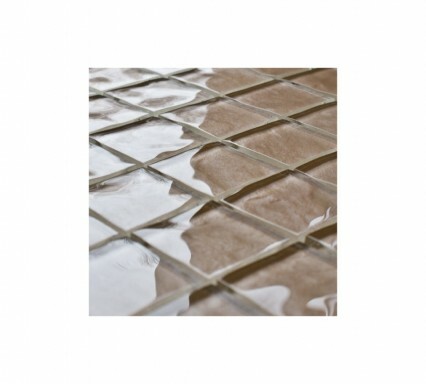 At 5 x 5mm this double sized glass mosaic is gathered together on mixed sheets to ensure a smooth, streamlined and simple application to interior walls. Four inspiring sheets of mixed colours will leave you spoilt for choice. 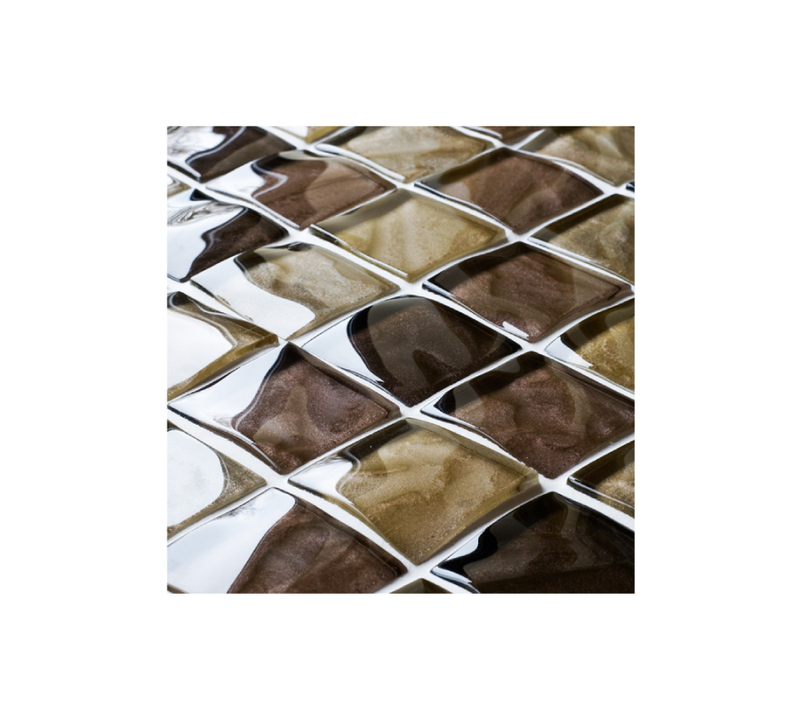 Select from browns, pinks, greens and greys to give your home a glistening, glamorous and glossy look.Incorporating these glass mosaics into your living space and turn walls into unique works of art. 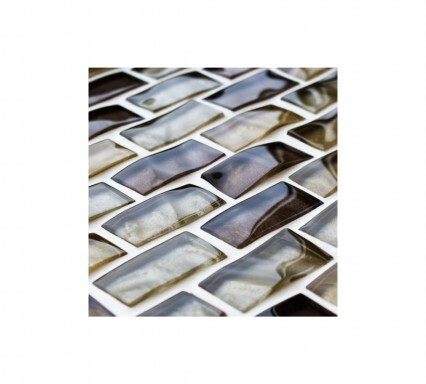 The Mixed Textured Glass Mosaics – makes light work of a mini masterpiece.